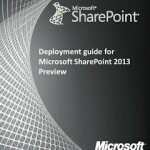 Last month I did an article about all the resources I found online about SharePoint 2013, but unfortunately not a lot of people check regularly and sometimes they are well hidden. This post was a big success (1152 views) and I received a lot of good comments about it. Therefore, I am happy to continue (as promised) to search and present you all the new free resources on internet every month. I am happy to present you Part 2 of the “Free SharePoint Server 2013 Resources” series that gives you all the resources for the month of November. 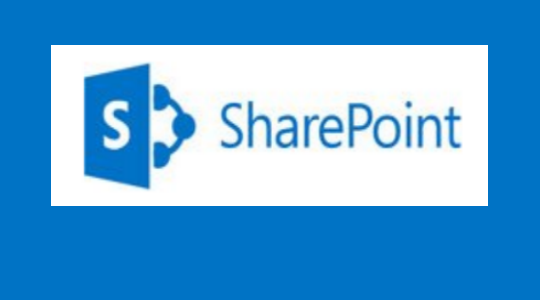 The last part (Lab Guides), I found it really interesting because it helps you build your own lab at home or at work with step by step instructions and you learn how to demonstrate and how to do many parts of SharePoint. That is it for the month of November 2012, I hoped you liked it and I am sure with all the resources I showed here, you got enough reading and labs for the whole month . I started doing some of the labs , and will soon post more details about each of them soon. All resources in one go.